Stuff to make life easier! Summer is here! These power wheelchair and scooter canopies are perfect protection from the sun and keep you dry on rainy days. 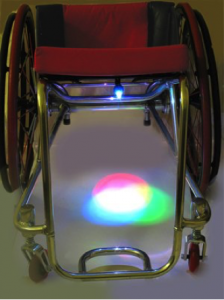 There are different designs available and come in multiple colors, allowing you to pick the style that best matches your chair! 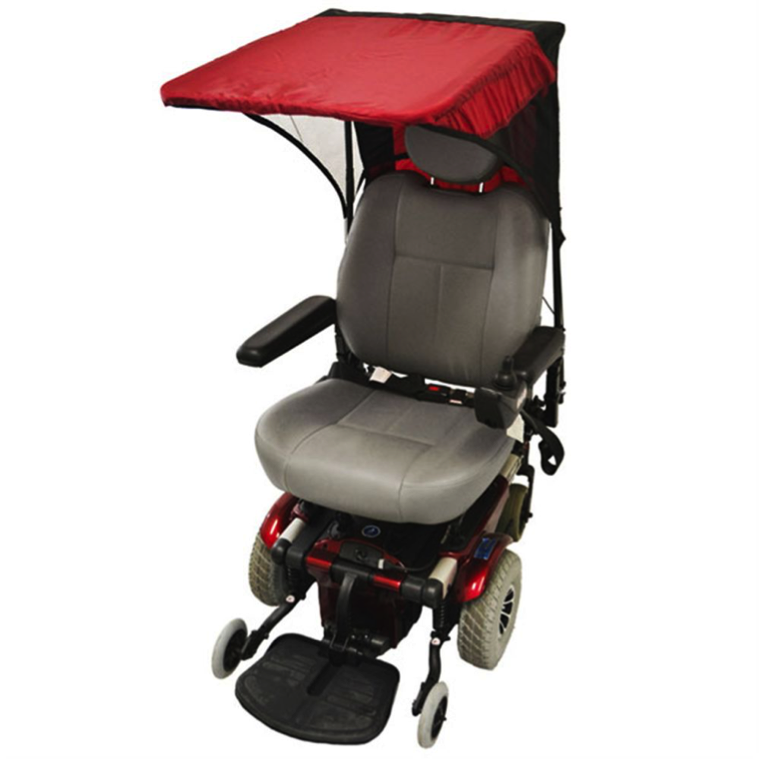 This canopy easily attached to the seat of your wheelchair or scooter – you’ll be comfortable and protected no matter the weather. Base model around $170.00 with free shipping.